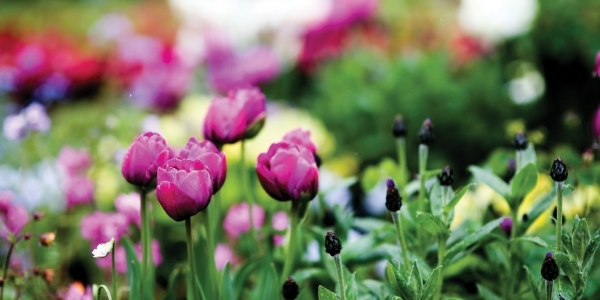 Now that the soil should be warming up and frost-free days are not too far away, it is time to think about sowing. Most bedding plants can be sown now, on the windowsill or in the greenhouse, and if the weather is decent you can start to sow hardy vegetables outside too. But wait if it is unusually cold, and sow when the weather warms up a bit. Most people keep their flowers and veg separate but there is no reason why this should be. Lots of vegetables are decorative enough to be allowed in the flowers bed, the main problem being that once the vegetables are harvested they leave unsightly gaps. You can overcome this if you grow vegetables that are harvested a little at a time, either picking off individual leaves or sowing a clump and harvesting a few at a time, leaving others to get bigger so they can be harvested later. Top of my list has to be kale. 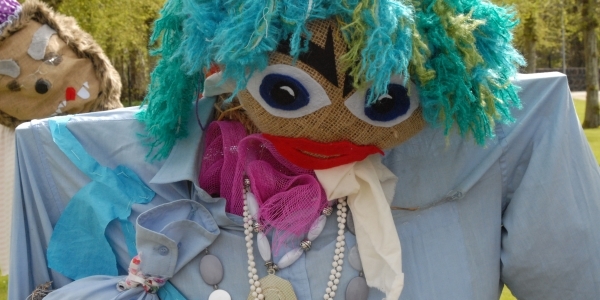 It is incredibly fashionable now and so easy to grow. If you sow some seeds now you will be picking all summer and into next spring. 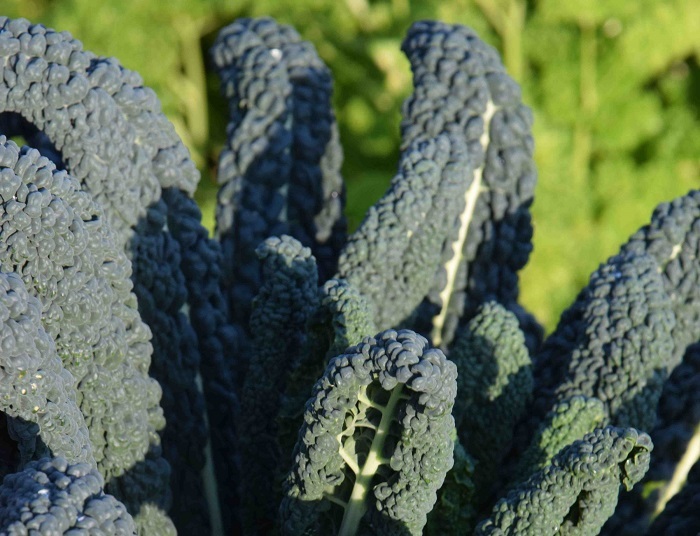 The most fashionable is ‘Cavalo Nero’ which is also known as black kale and palm kale. The heavily puckered, dark leaves are best picked when young and used fresh – I can never understand why people buy chopped kale that is full of stalks and wilted! Pick the leaves and rip the leaves off the central stem for a tender, healthy vegetable. 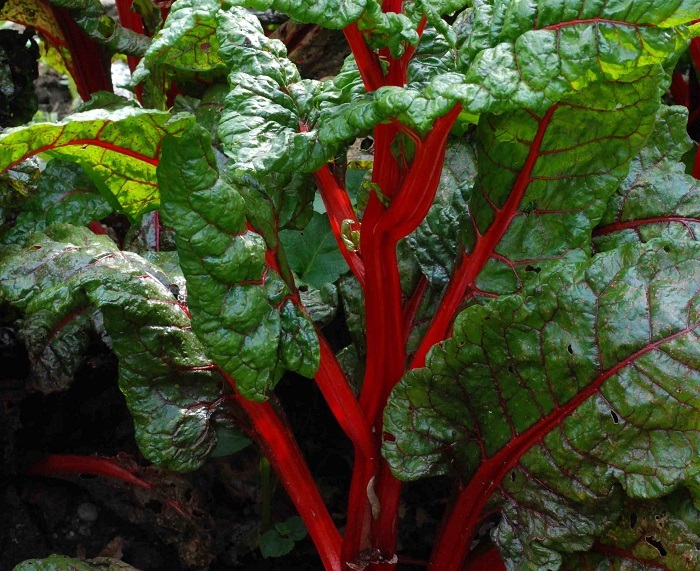 Swiss chard, most popular in the red-stemmed form which is often called rhubarb chard, is also easy to grow and looks wonderful. 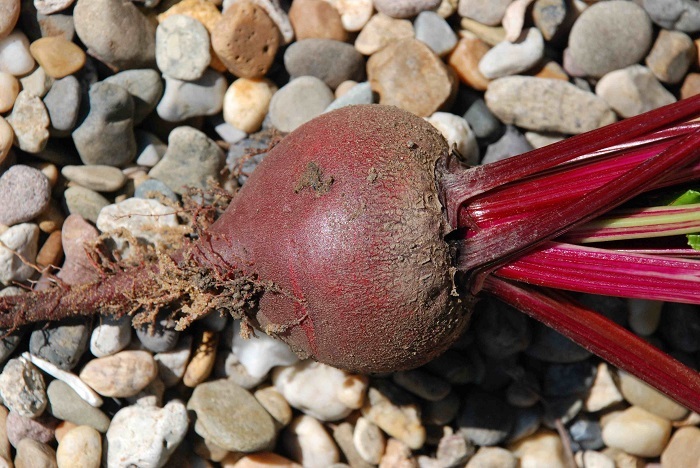 The large seeds can be sown where they are to grow and you can use the young leaves in salads or cook the older leaves like spinach. 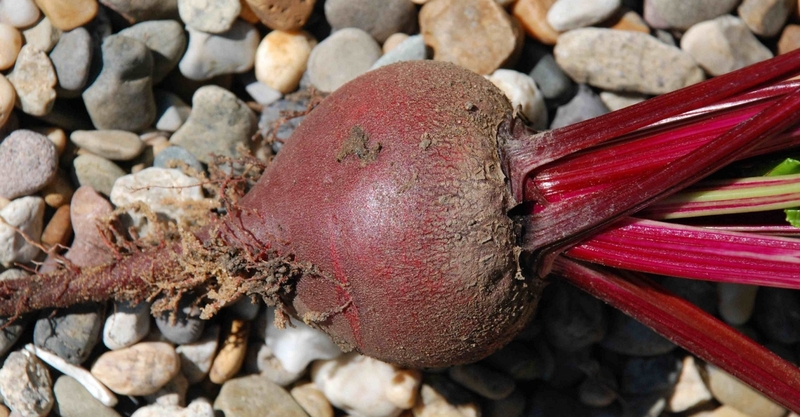 It is closely related to beetroot and beet is another easy to grow veg that can be pulled and eaten as small roots for use in summer and the rest left to grow for use in autumn. You can do the same with carrots – the ferny foliage is a nice contrast to border flowers. 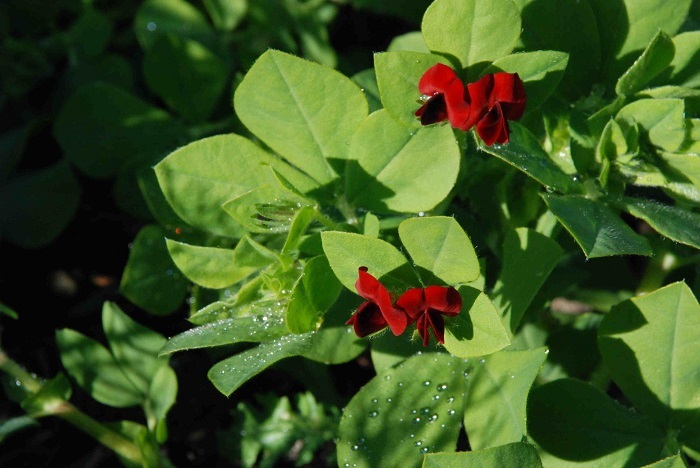 There are lots of unusual vegetables that are as pretty as they are tasty and asparagus peas are worth a try. They are easy to grow and the sprawling plants are covered with brick red flowers for many weeks. The strange pods are delicious but they must be picked when less than 3cm long or they can be tough and stringy.